The Disneyland 60th Anniversary kicks off this month on May 22nd. Leading up to that date we have the return of multiple classic attractions after refurbishments and the debut of three new night time shows. On this episode of the Disney Dose podcast, we discuss the new offerings, new shows and the recently refreshed attractions. Most importantly, Casey and I dig into what is the best way to experience all of the new night time entertainment. This is a jam-packed episode that you won’t want to miss if you plan on visiting Disneyland during the 60th Anniversary. 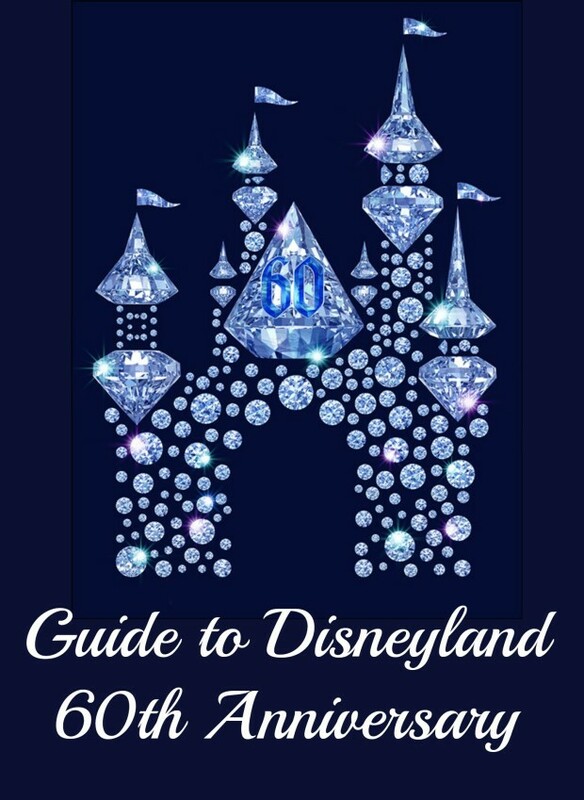 See our previous articles all about the Disneyland 60th for all the information on what to expect for the celebration. Be sure to take a look at the concept art for Disneyland Castle and Carthay Circle Theater with diamonds all over it and take a listen to the new soundtrack for the Disneyland Forever fireworks that was accidentally played too loud during one of the fireworks tests. Also, much to the excitement of many Disneyland annual pass holders, the Mad T Party will return to Disney California Adventure. Casey Starnes, this week’s wonderful guest, has a great website called DLRPrepSchool which promises to help plan your Disneyland vacation. Be sure to take a look at her site and send her an email if you have difficulty planning your trip. In the episode we also mention her article describing the most Unique Aspects and Details of Disneyland. Be sure to give it a read. Look for the show on iTunes and over on Stitcher Radio. You can find our more about us on the podcast page.